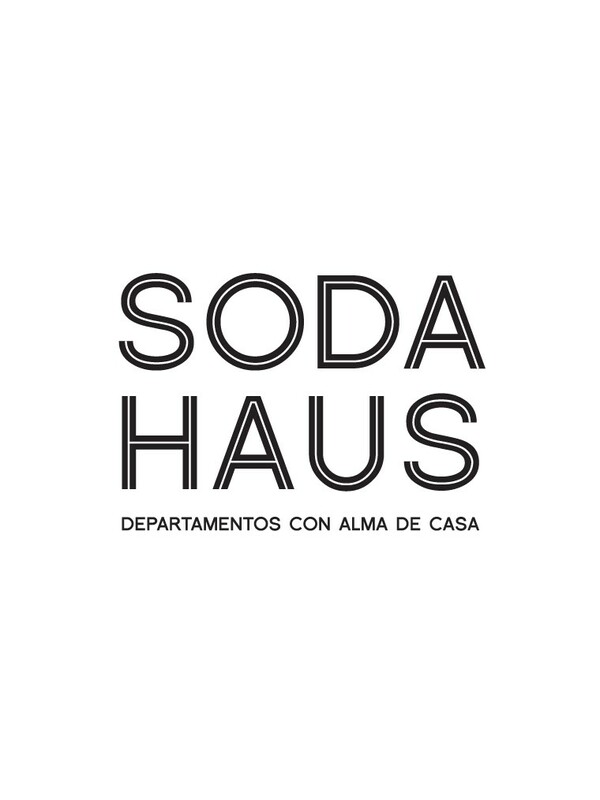 The first residential project of the architects Edgardo Minond and Mathias Klotz in collaboration. 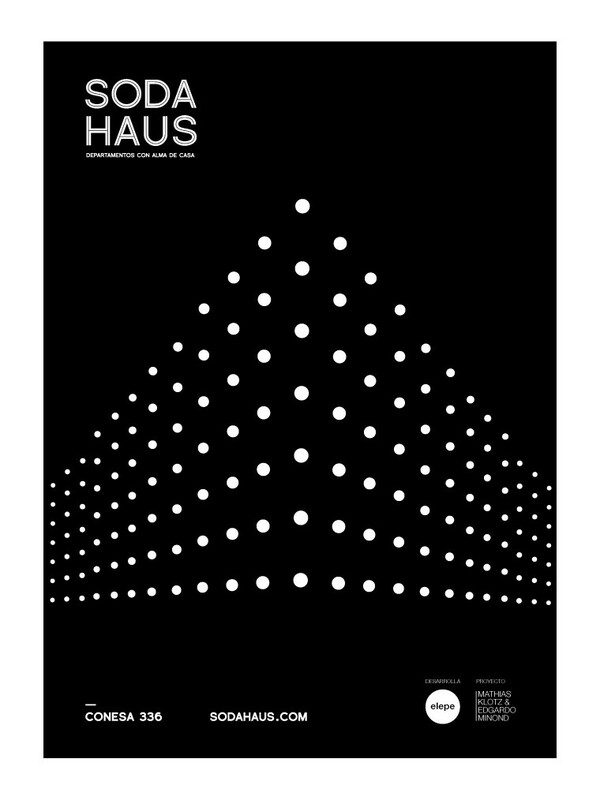 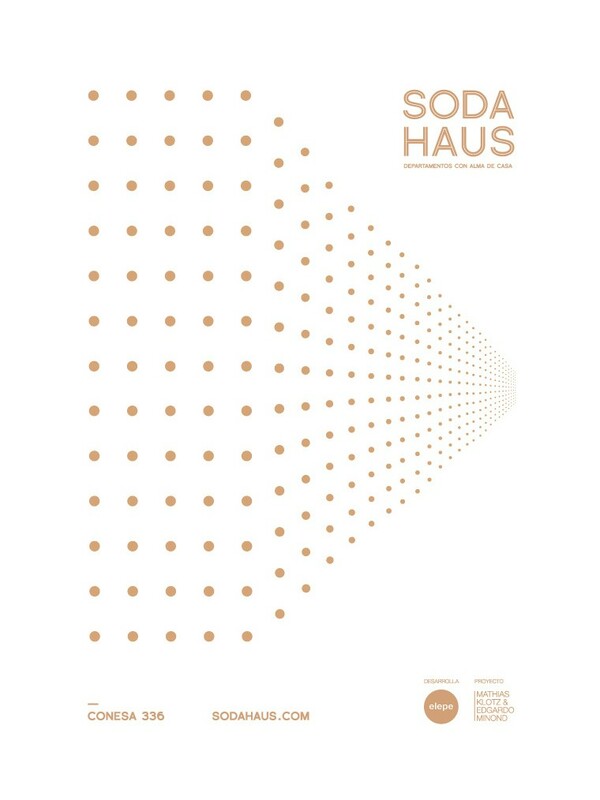 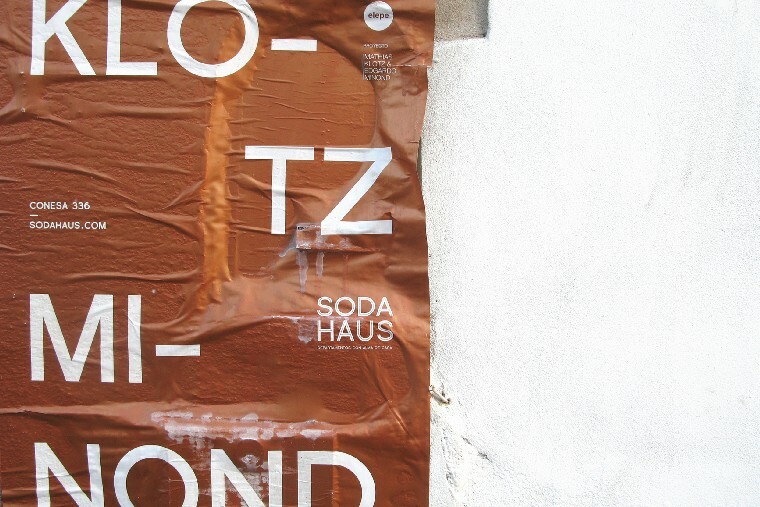 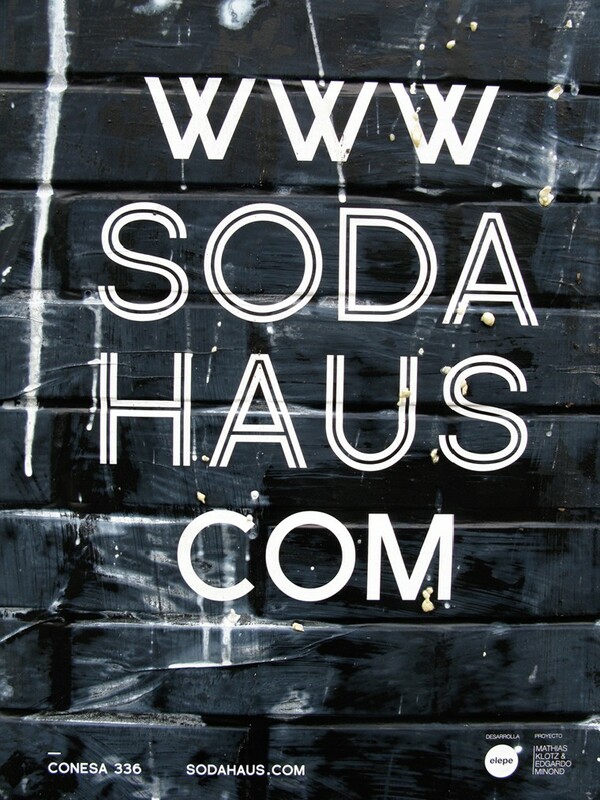 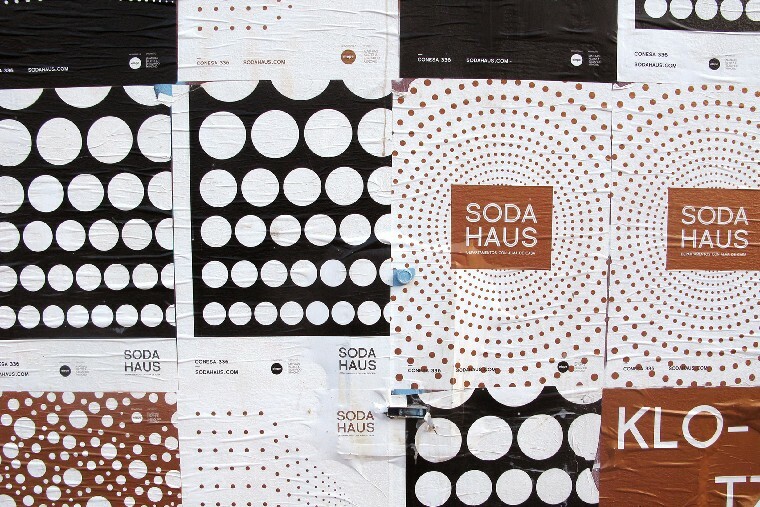 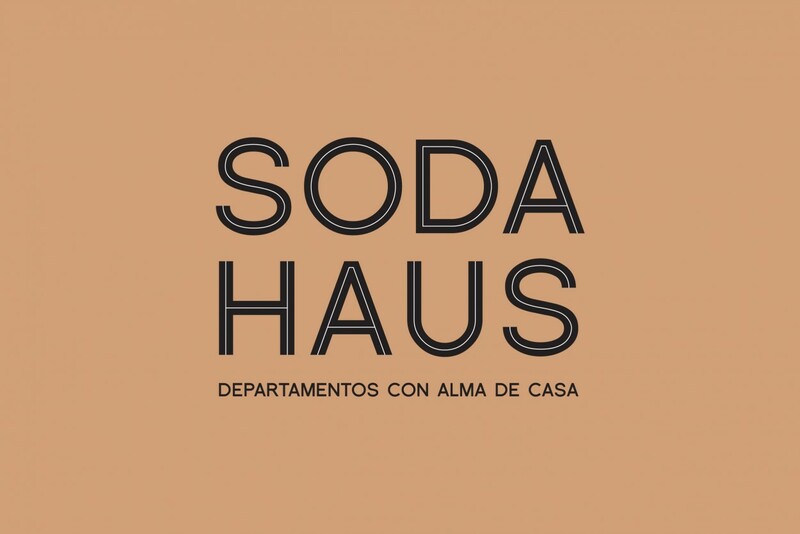 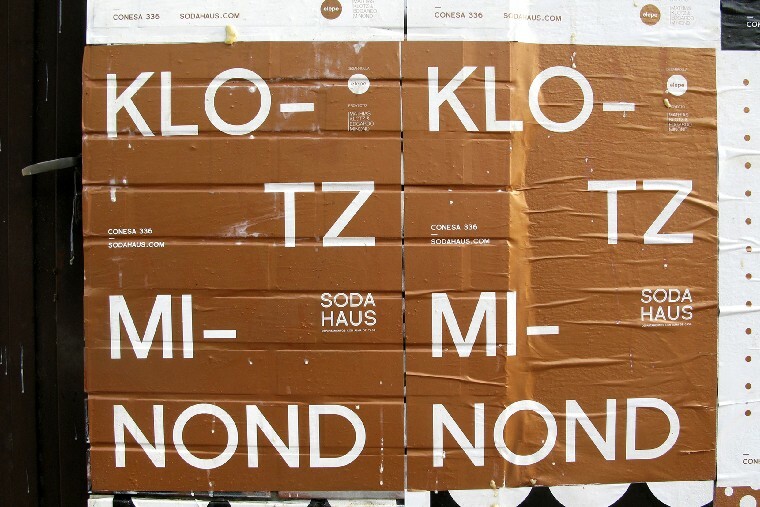 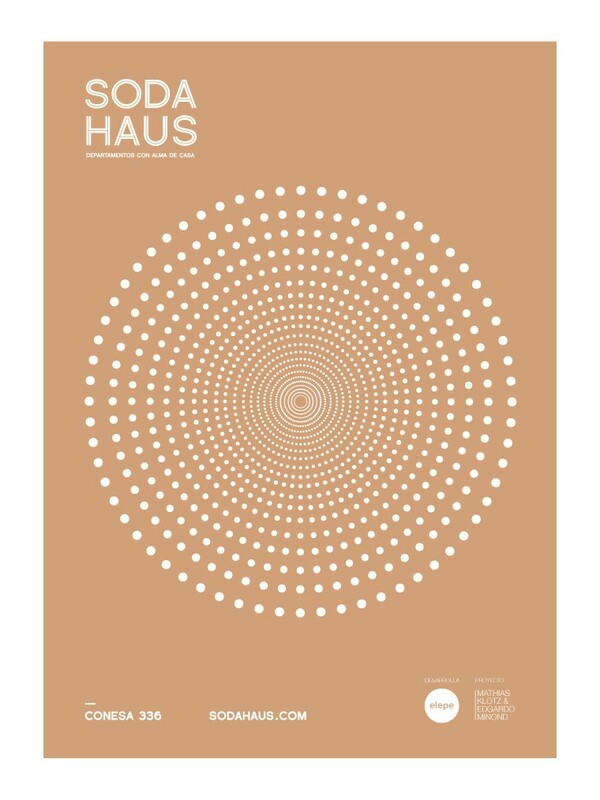 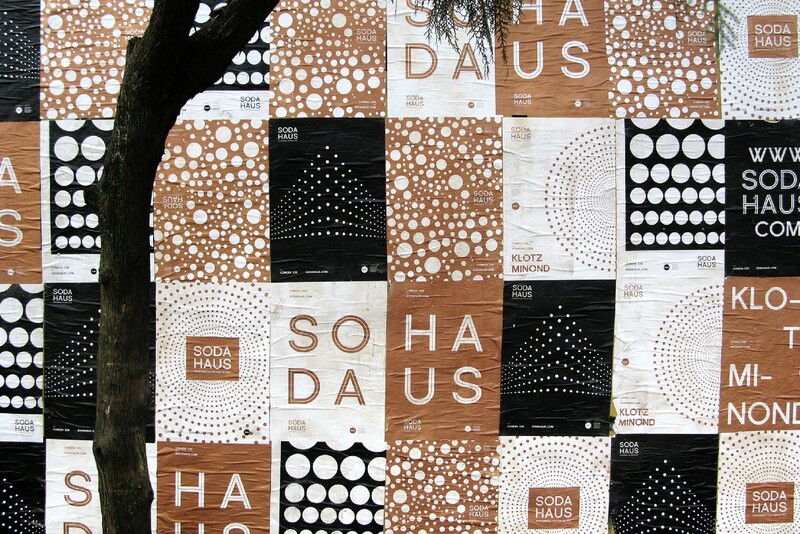 Soda Haus was an old soda factory turned into an eclectic and avant-garde project. 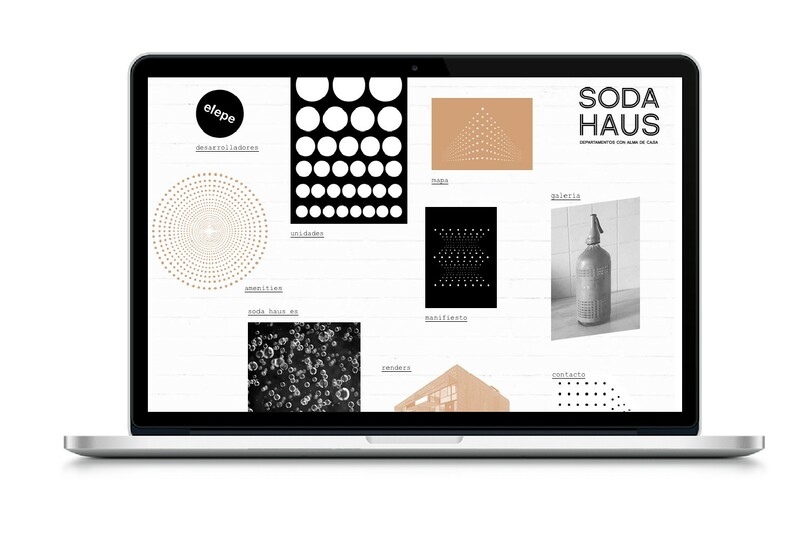 We worked in naming, branding, renders, fencing, brochure and website.